Instagram is unique because of being an image based platform. It has snapshot style posts, and although it was used mostly for selfies in the past, it has since become a platform useful for businesses to reach more people and new audiences, in particular. 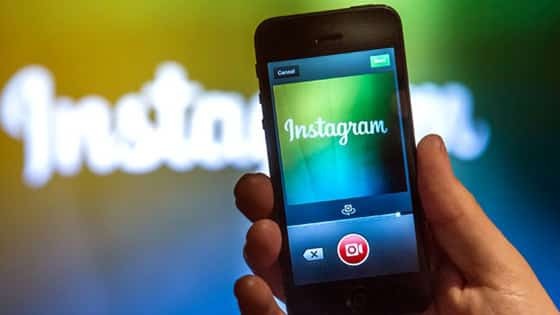 How can you market your product or service on Instagram, and make it appear authentic and effective? The hashtag was not originated on Instagram, but it has certainly given other social media platforms a run for their money. Instagram has fully embraced hashtags and use it to its fullest potential. Instagram is not limited to 140 characters, which means you can use words the way you want and not have to play word games. You can write a caption, include a hashtag, and add as many as you want afterwards as well. Why do businesses need to focus on hashtags? If you use them effectively, you can reach a newer and wider audience. This means people who search a certain text or image will come across it due to the number of hashtags used, instead of just one. Use the video option to your advantage. Social media posts combined with an image get an increased user engagement than text alone. Videos, on the other hand, is significantly more engaging than even images studies have found. While the video option lasts for 15 seconds and marketers may feel that is too short, you can actually do a lot during that time. You can give a brief video on your staff, a tour of the reception area, staff hanging out at lunch, getting ready for an important meeting and other moments of work or entertainment. Make the video natural and candid, not forced or scripted. Audiences enjoy behind the scenes moments that give them insight on what your company is really like. The core reason marketers build social media profiles is to engage with audiences and increase user engagement. It is vital to gaining the trust of your potential customers. The more engaged you are on Instagram, the closer your audience gets to you. It is easier to trust someone or something you see frequently or engage with often. This is the benefit of Instagram marketing. You get to take it to the next level and show your audience why they should do business with you.